The ability to read sedimentary rocks is an important skill for many reasons. 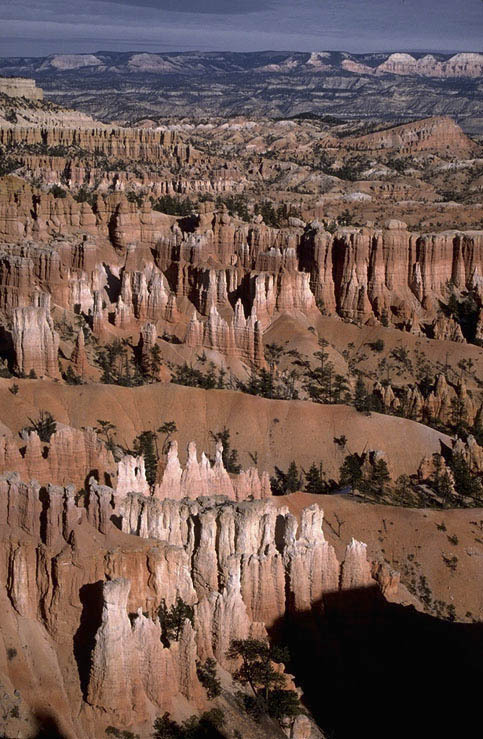 Sedimentary layers provide an entree to the concepts of geologic time while the composition and texture of sediments allow for interpretations of ancient environments on earth. Resources like groundwater, coal and hydrocarbons are often associated with sedimentary environments. This site contains a variety of resources for faculty members to design an undergraduate sedimentary geology course. You will find course and activity design ideas, pedagogical approaches, and a wealth of resources to supplement your teaching. Explore example learning goals for Sedimentary Geology from your colleagues. Learn more about setting effective course goals from the Course Design Tutorial. Browse course descriptions and syllabi from your colleagues to gauge the range of sedimentary geology courses currently offered. Sedimentary geology courses help students build a variety of skills and critical thinking abilities. In addition to those listed below, a selection of applicable pedagogies can be found in the Teaching Methods area. Sedimentary Geology in the Field: A number of workshop presenters and participants have shared their expertise in teaching with and through field work. Here, you can benefit from their experiences and learn from their presentations and teaching activities. Examples of Using Physical Models to Teach Sedimentary Geology including the "Jurassic Tank" (also known as the Experimental Earthscape Facility) and the Desktop Delta. This module contains descriptions of these two types of models, example activities and videos taken while the models are running. Using Analogies to Teach about Time can help students relate to vast stretches of time. This page highlights the strengths and weaknesses of different approaches. Course descriptions and syllabi including course learning goals and supporting information. See how your colleagues organize their Sedimentary Geology courses. Also, view example learning goals for Sedimentary Geology. Teaching activities including labs, problem sets, projects and field trips. This collection contains downloadable handouts that are ready to use or can be modified to suit your course. Visualizations for teaching sedimentary geology, including animations, photos, and interactive imagery grouped around various topics within sedimentary geology. 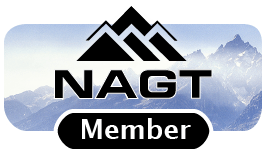 Additional resources: Useful websites and resources recommended by faculty who teach about sedimentary geology. Stratigraphic "Up" Tutorial: Do your students get stumped by which way is up in a sedimentary rock? This tutorial guides students through several types of indicators and how they are used. There is a short quiz to see if your students can determine the "up" direction. Exploring the Upper Cretaceous Hell Creek Formation, Montana Through the Eyes of a Stratigrapher: This section guides users through some common questions that geologists generate in an unfamiliar field area. 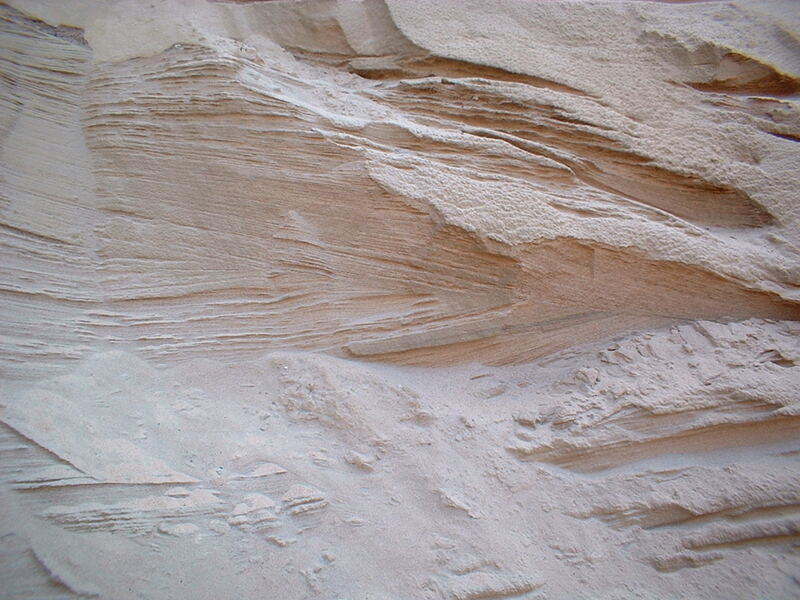 Sedimentary geology from Mars: Get ideas for teaching about Sediments and Sedimentary Processes on Mars and Rock Compositions on Mars. Teaching Geoscience in the Field: Includes field strategies, example trips, safety resources, and links to published field guides and databases. This workshop brought together faculty from across the country to share ideas, gain insights and present innovative teaching methods. The materials that were presented at this workshop are linked from the workshop program. 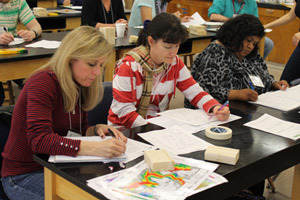 Also explore your colleagues' approaches to effective teaching methods for sedimentary geology. Contribute Materials: Do you have teaching materials, references or web sites you use and recommend for teaching about sedimentary geology? We encourage you to share your favorite teaching materials and help us expand the resource collections. 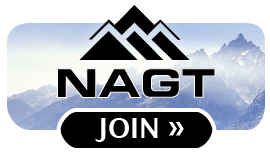 Join the Discussion: Share insight, ask questions or network with other faculty by joining the Teaching Sedimentary Geology email list. This link will also provide access to the email list archives or allow you to unsubscribe.